Once again, thank you all for your empathy. As Annette said under my previous post, the rest of our trip cannot be the same. So, Trondheim is the northernmost point of our expedition. 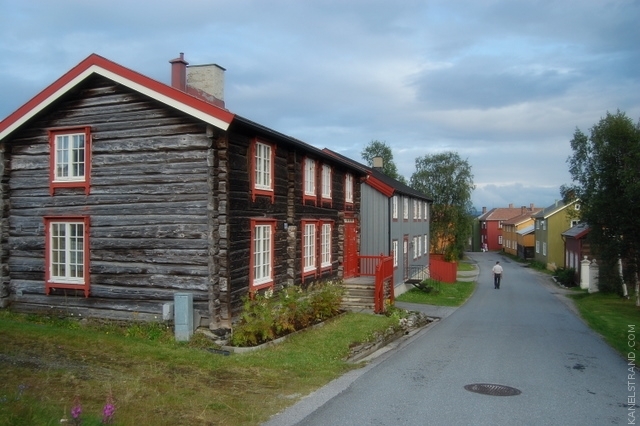 From here we head back south to the living museum of Røros - an old mining town, placed in the UNESCO World Heritage List. 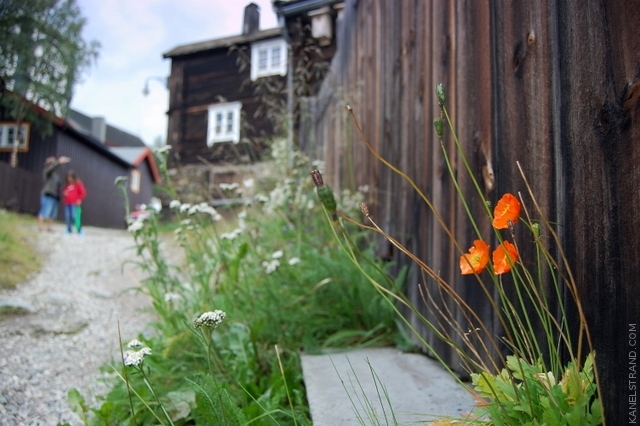 Røros began to take form in 1646 when the first copper ore was extracted on the nearby mountain plateau. 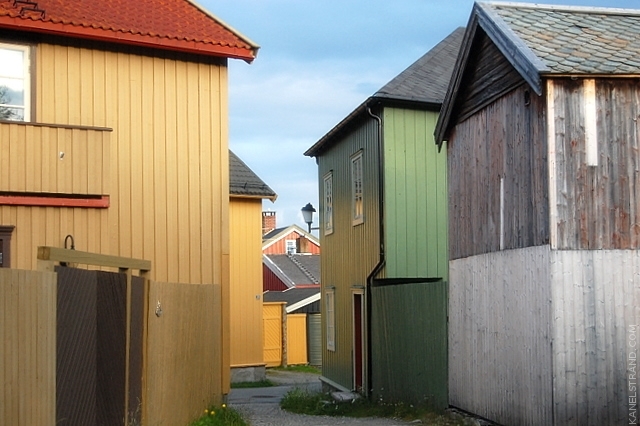 We are excited to walk along the quiet streets and to smell the old wooden houses. 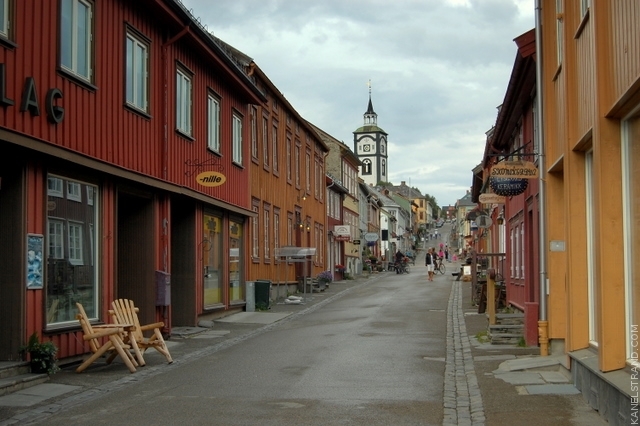 The town lies up on an expansive mountain plateau in Central Norway and has a lovely summer climate. The winters though are quite a different story. The temperatures can go down to -58 degrees Fahrenheit (-50 degrees Celsius). 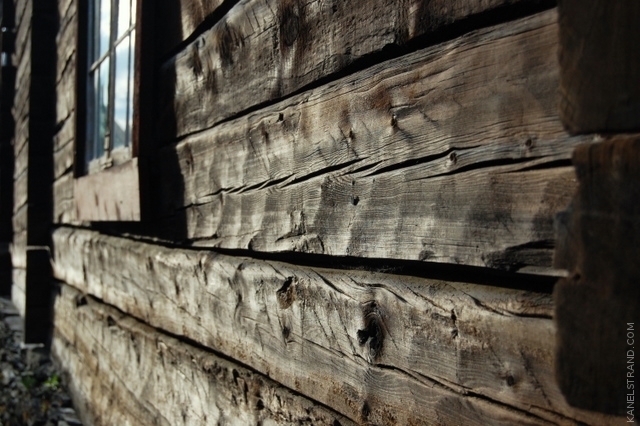 Touching the thick wooden walls we try to imagine what life used to be here before electricity. I'm very sad to hear the news. I hope you stay safe and are able to (somewhat) enjoy the rest of your journey. 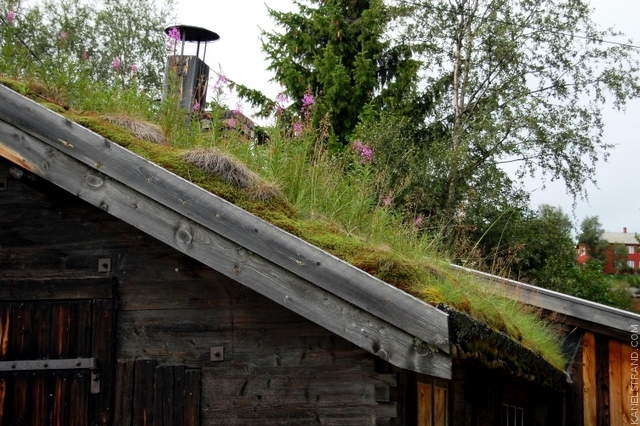 Sending uplifting thought to you & yours and all my friends here in Norway. It has been such a terrible weekend, hasn't it. We are still in great shock & sadness over the tragedy that happened here this past Friday. The blogging & other internet communities lift us. :o) LOVELY photos today...it's been a while since we were mid-country. 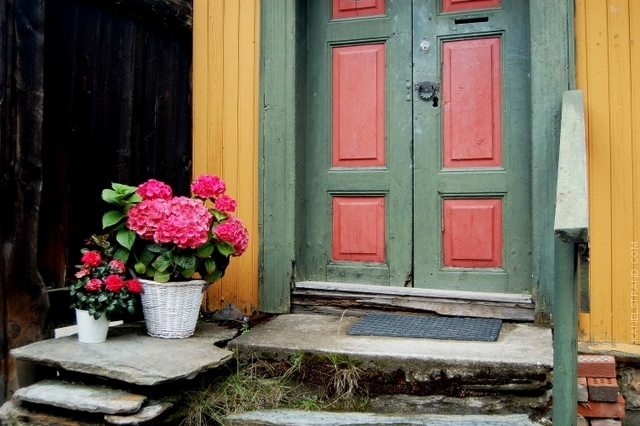 Such lovely photos ... know we are thinking of those in Norway. I hope you're still able to enjoy your expedition, even with the tragic news you've got on your mind!